Spread with Sticky Rice, Soup, Rice, Pickles, Chive Cakes. Photo by Elizabeth My-Tuyen Phu. From remembering Tet traditions in Vietnam to Chinese "money dumplings," here are some vivid Lunar New Year memories and traditions. 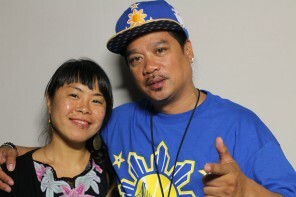 CAAM is happy to partner with StoryCorps in San Francisco for the first recordings dedicated to this special holiday. 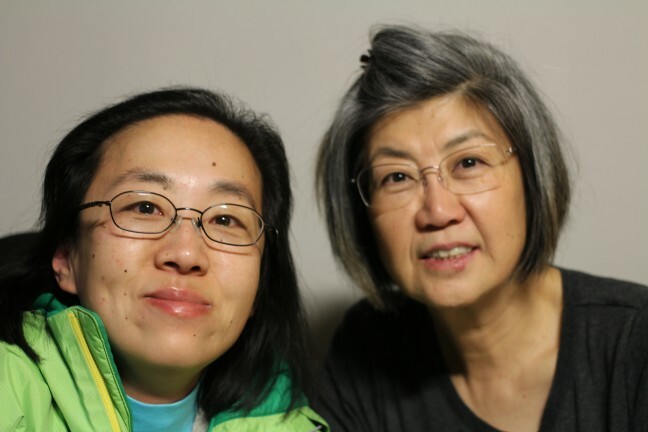 We’ll hear Jenny (My-Viet) Phu and her parents, Frank (Dieu Tho) Phu and Jacqueline (Thanh La) Phu, who are from Vietnam and Alice Wong with her mother Bobby Hiuwan Wong. For many Chinese, Vietnamese, Korean and others who celebrate the Lunar New Year, this is the biggest holiday involving a feast for the family. Alice Wong with her mother, Bobby, in San Francisco. 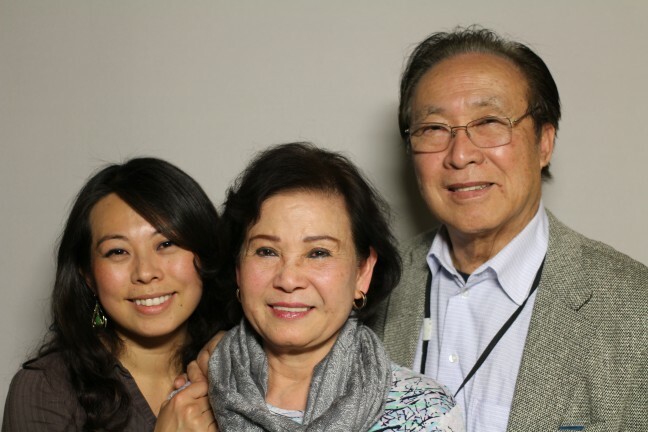 Jenny Phu with her parents at StoryCorps San Francisco. Interviews recorded at StoryCorps in San Francisco. Audio edited by Davin Agatep.